In today’s busy world, why not make your life a little easier by using a family dentistry in St. Petersburg that can take care of your entire household’s dental care. 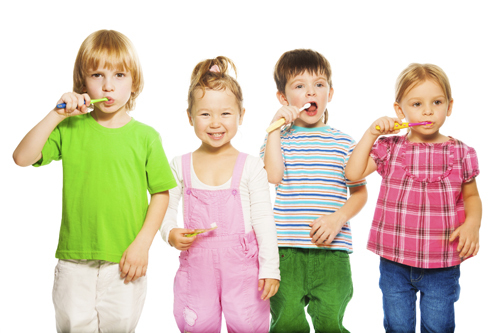 Our office offers complete dental services for the youngest to the oldest member of your family. 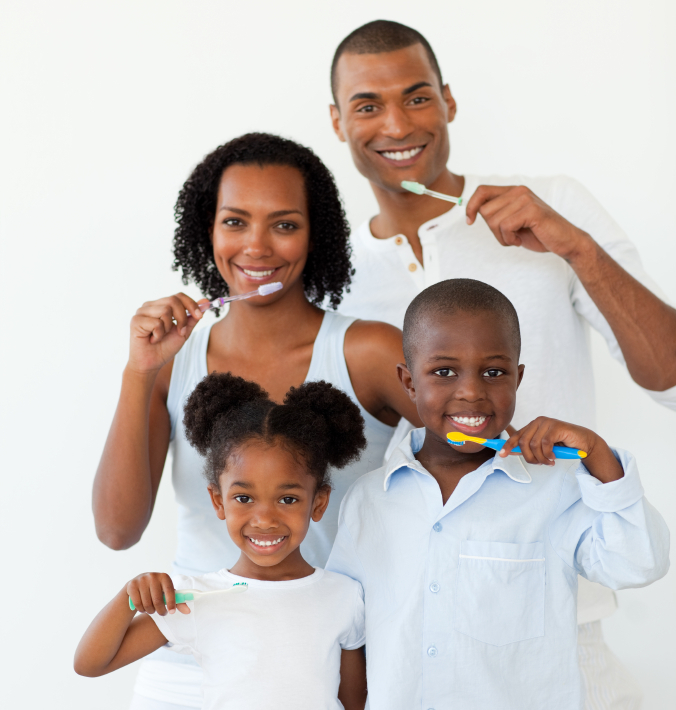 Why not handle all of your family’s dental needs in one place? Call us at 727-822-8101 today for yourself, a family member, or to make an appointment for your whole clan. Dr. Ferullo uses state-of-the-art equipment to provide pain-free Family Dentistry in St. Petersburg. At the first appointment, Dr. Ferullo will meet you and discuss your previous dental and medical history along with any concerns or desires you may have. After a thorough exam where your comfort is always of the utmost importance, the Doctor will sit down to review your preventative and treatment options with you. Our family dentistry in St. Petersburg office strives to provide innovative and quality care while always keeping your needs and goals in mind. Use of fluoride has made it harder to detect tooth decay. Our office uses the most up-to-date technologies including digital x-rays to see the slightest signs of disease and Diagnodent™ by KaVo , which is a laser to detect the smallest of cavities. We provide thorough exams and promote preventative treatments so we can help you achieve a healthy and happy smile at any age. Our staff works very hard to make the dental services you need and want to become a reality. We are happy to file insurance plans and have several ways to finance your dentistry. We do not believe financial considerations should be an obstacle to getting the dental treatment you need and want. Give us a call today at 727-822-8101 and we will work to help find a financial plan that works best for you and your family. We not only treat problems, but will work closely with you to learn the importance of proper care of your teeth and how to obtain optimum dental health. Preventative care and regular check-ups will help you achieve a lifetime of healthy, happy smiles. Call us today at 727-822-8101 to get started on a lifelong partnership with the Downtown Dentist team toward a continuing winning smile for everyone in your family. Dr. Ferullo maintains the highest standards in his practice. Using the very latest technology, Dr. Ferullo will spend time determining what you wish to achieve with your smile then examine your teeth, gums, head and neck. Treatment options can then be discussed. Financial options available!